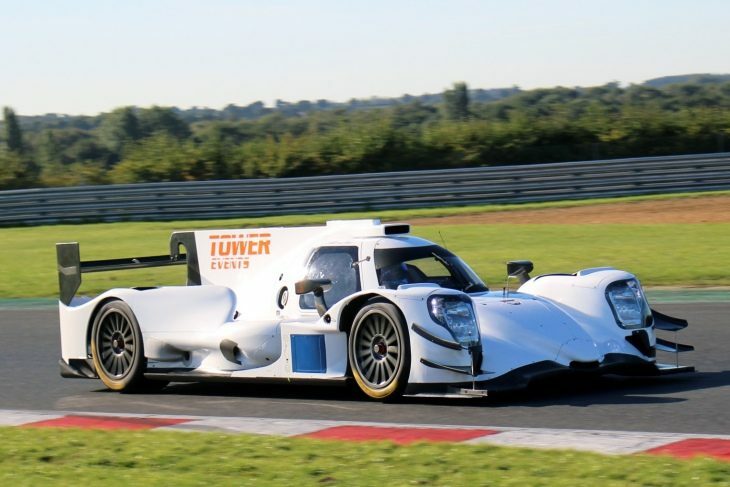 DSC was at Snetterton yesterday to see RLR Msport test its new ORECA 07 Gibson which it will campaign in the full 2019 European Le Mans Series season. In attendance at the test was Canadian John Farano, who will be racing with the team next year. 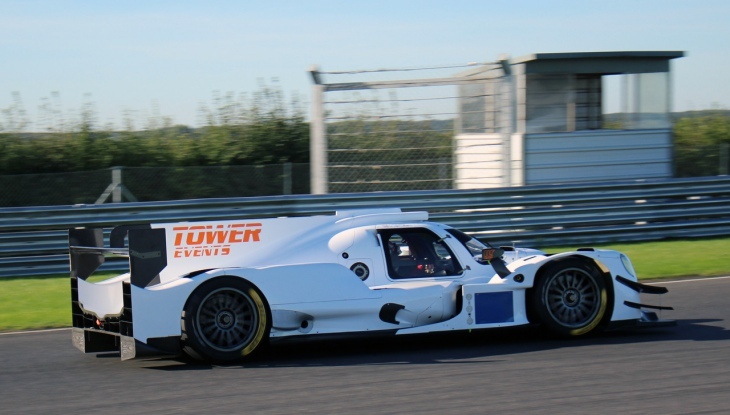 The test was Farano’s second run in an LMP2, after he got his first taste at Silverstone with the team recently. “Next year is all going to be about learning the next level, but the fun factor is going to be there. I’m really looking forward to it,” he told DSC. 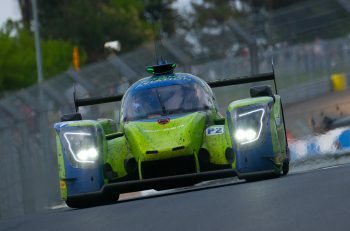 “When I drove the ORECA for the first time at Silverstone, the biggest problem I had was vision. The cockpit is much smaller, so actually seeing out is more difficult, compared to the LMP3 which has a big cockpit. I couldn’t grasp that at Silverstone but here at Snetterton I feel so much better. At Snetterton, Farano with regular RLR Msport driver Job Van Uitert turned laps throughout the day, setting consistent times on the 200 circuit in the 1:02-03s, as the team continued to get up to speed with the car. “Once we’ve got out line-up in place we’ll look at what our goals are. We’ll be competing as hard as anyone. This is all about buying the right car, running the right programme and doing it right. There’s plenty still to do though. 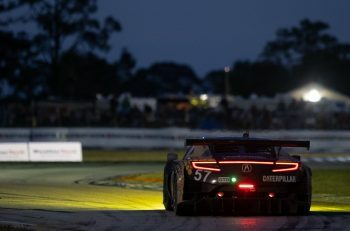 In addition to competing in the ELMS next year, Farano hopes that by winning the LMP3 title at Portimao (he currently holds a healthy lead in the standings with RLR), that the team can head to Le Mans next year with an automatic invite, and potentially, race in the Rolex 24 in January before the European season starts. “I’ve driven Le Mans three times in the past, but not in the main race, I hope we can race there in 2019. We hope to put the 24 Hours of Datyona on there too. If we do that, we won’t have any other testing time after Portimao, but we’ll get the Roar in January and the late test in December at Daytona, we’re working on it. “I’ve run at Daytona many times, and there’s a lot I like about it. The car is well suited to the track, and it’s a great way to prepare for the season, we’ll almost be using the Rolex as a test. 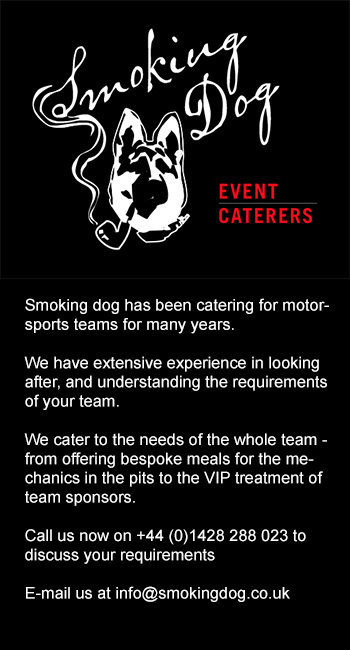 It suits everybody in the team and other drivers we hope we can have come along too. “As a Gentlemen, I like what they’ve done with splitting the classes, it’s perfect. IMSA recognised that they needed the change. I’m now interested in doing an IMSA programme with the long races, one day maybe we’ll do that in the future too. RLR Msport is currently speaking to multiple drivers to join Farano next year, announcements will come in due course.